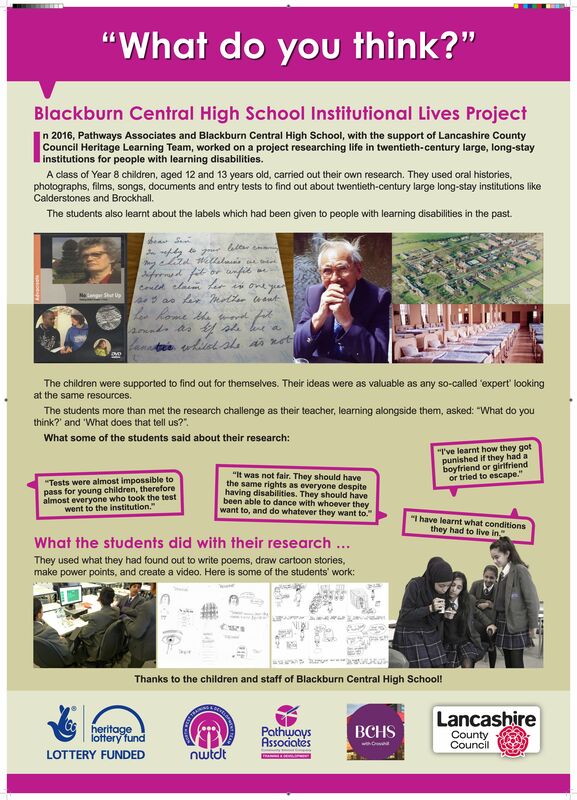 Project exhibition poster of the 2016 Blackburn Central High School project . Here is a poster of the Blackburn Central High School project in 2016. The poster was made for our project exhibition – ‘You’d hear them jingle’.